For early Smart cars (until approx 2006) it is not possible to cut a new key without an original to copy. 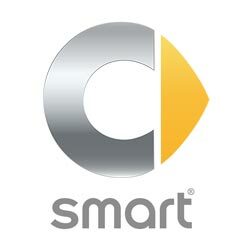 Therefore, if you have an early model Smart car, it is highly recommended that you get a spare as soon as possible. If your vehicle is manufactured after 2006 we should still be able to help you in the event of all keys becoming lost, but the procedure is difficult, so we would still recommend getting a spare whilst the opportunity is available. 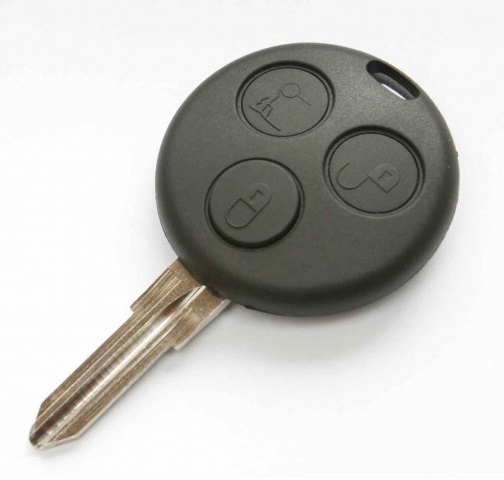 3 button remote key for your Smart car. Supplied, cut and programmed at the vehicle. Offered with a 12 month warranty against electronic failure. 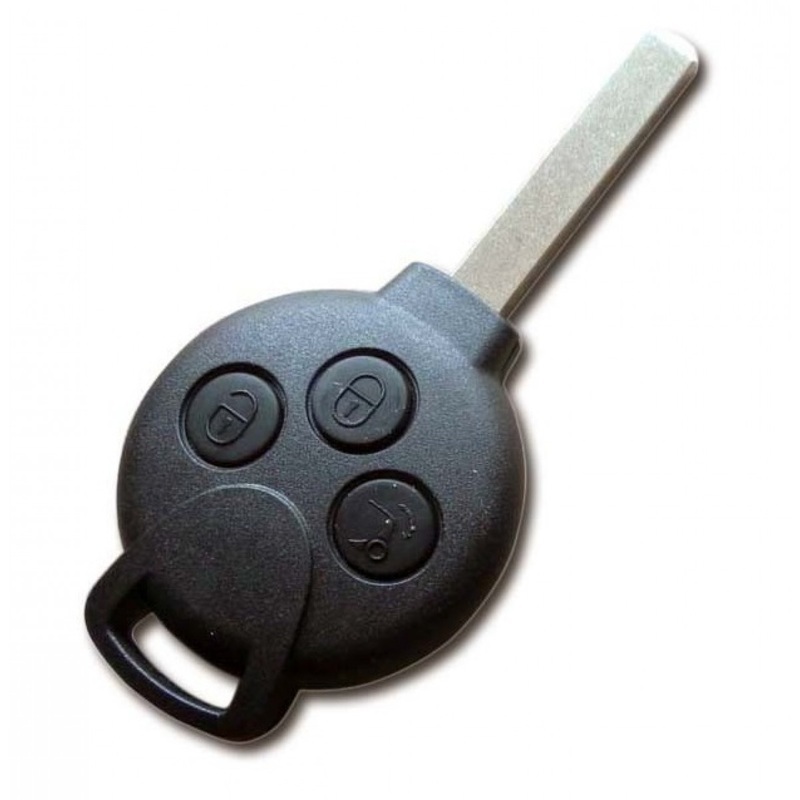 3 button remote key for your Smart ForTwo. Supplied, cut and programmed at the vehicle. Offered with a 12 month warranty against electronic failure.